Where doesn’t Ultra go? The unstoppable music festival has just dropped their full lineup for their 2-day Taiwan event and it’s fire. 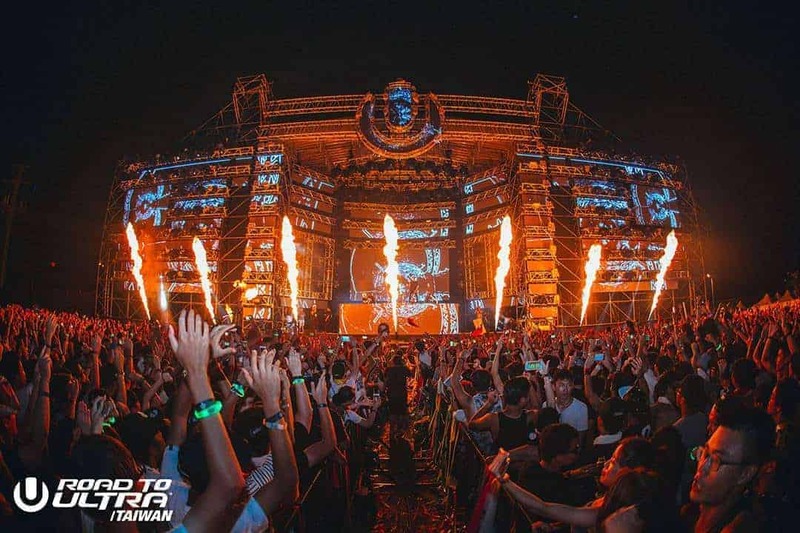 The destination festival will be held at Taipei Dajia Ultra Park September 8 & 9, with over 50,000 ultranauts expected to attend. The festival has added multiple stages and will be hosting Alan Walker, Axwell /\ Ingrosso, DJ Snake, Galantis,Marshmello, NGHTMRE, Slander, Nicky Romero, Steve Angello, Tchami, Malaa, and more! This festival debut will be an unforgettable one! Grab your tickets here. 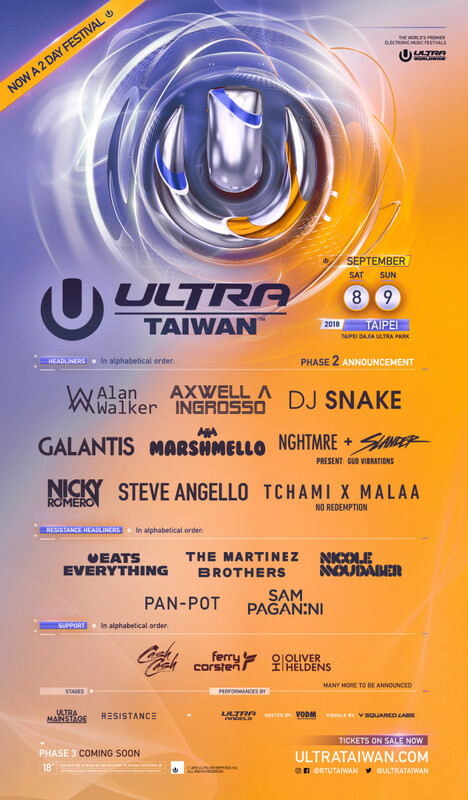 Tagged as ANNOUNCEMENT, AXWELL & INGROSSO, DJ SNAKE, FESTIVAL, LINEUP, MARSHMELLO, TAIWAN, ULTRA, ULTRA MUSIC, ULTRA WORLDWIDE.